Sr. Director, Program Architecture, IDG Communications, Inc.
A skilled consultative marketing partner, Matt brings experience in strategy, project management and client service to his leadership role on IDG’s US Marketing Strategy (Program Architecture) team. He has builta hybrid skill set that he uses when planning, developing and executing campaigns and programs for such IDG clients such as HPE, Dell and Informatica. Previously, Matt worked at agencies Digitas, Ogilvy and PJA. When it comes to content, Matt applies what he calls a Context-First Approach. This is the belief that the most successful content programs are derived by 1) understanding who we are selling to, 2) understanding how they are buying today, and 3) delivering against touchpoints you can influence while also removing unnecessary friction. A longtime journalist and editorial consultant, Rob has written extensively on media, marketing and technology topics. He brings these insights into his role as Global Content Director for IDG Strategic Marketing Services. Rob sets the strategic direction for content operations and helps clients develop and deliver successful content marketing programs. This is Rob’s second stint at IDG; from 2004-2006, he served as founding Editor in Chief of CMO, a critically acclaimed magazine and website that received the ASBPE’s Magazine of the Year award in 2005. 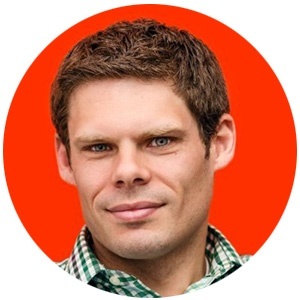 Before rejoining IDG, Rob was the founder and principal of 822 Media, a content marketing consultancy. 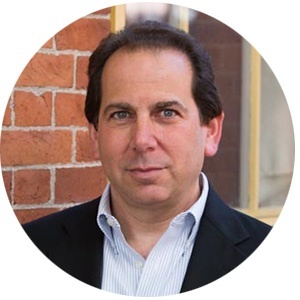 Previously, Rob was a senior editor with McKinsey & Company, the global consulting firm, and he also spent 14 years at Ziff-Davis Publishing, where he served as executive news editor of PC Week, an award-winning technology newsweekly. 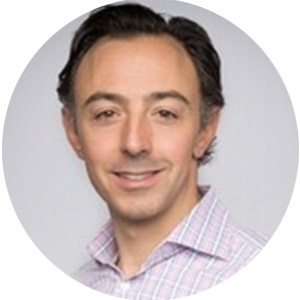 SVP, Data Strategy, IDG Communications, Inc.
An accomplished data strategy executive, Neil leads the team responsible for driving data specific product launches and helping IDG’s customers effectively leverage IDG data for marketing programs. With more than 20 years of media industry experience, Neil is a leader in both the strategic and operational areas of digital businesses. Prior to IDG, he was CFO and the head of business development at Crisp Media (sold to Quotient Technology), a mobile shopper marketing platform. Additionally, he spent eight years at Ziff Davis (the last three years as CFO), and helped transform the tech publisher through its migration from print to digital while leading the company’s efforts in the areas of domestic / international licensing and corporate development. Neil’s digital experience includes being part of the team within The Walt Disney Company to launch ABCNEWS.com, serving in both editorial and business development roles. Neil holds an MBA from the Stern School at New York University and earned a Bachelor of Arts degree in political economy from Williams College where he was also an All-American tennis player. 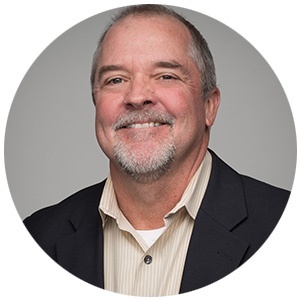 An accomplished marketing executive with a focus on driving measurable results, Gordon leads the marketing analytics, market research, social media and audience development teams for the world’s largest technology media company. He is responsible for a global real time BI/visualization platform to enable client program reporting worldwide. He is also responsible for developing IDG’s content analytics capability. Before working at IDG, Gordon held a series of senior marketing and research positions at both marketing agencies and media companies. Gordon is also an adjunct professor at Endicott College teaching marketing in the MBA program.